If you’re struggling to grow your hair either after a regrettable chop or following a bout of hair thinning, we understand the pain. That waiting game can be a frustrating one. But while a key move is to make sure you’re feeding your body all the nutrients it needs for healthy hair growth, there are a few things you can do to help speed things along from the outside. Of course, there are no magic potions for overnight mermaid hair. 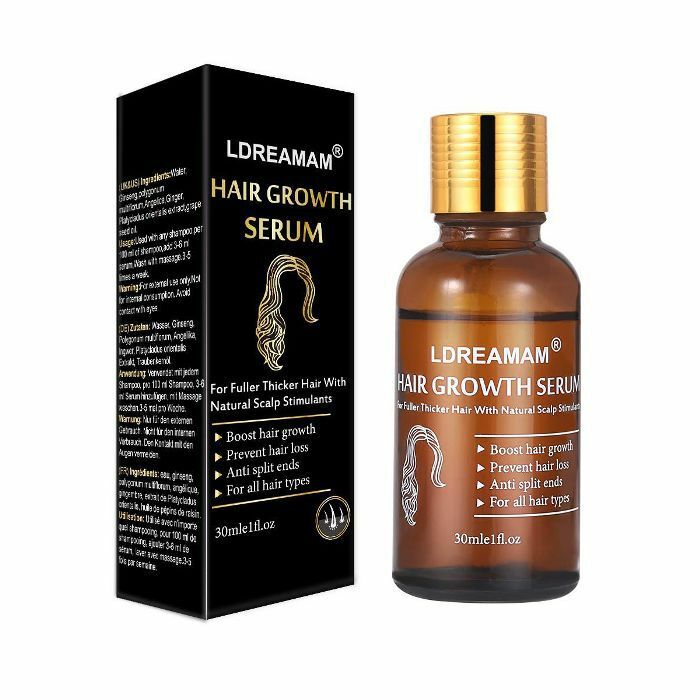 But from strengthening serums and conditioning masks to shampoos and supplements, we’ve found Amazon to be a real haven of hair growth products. The best part, however, is that thanks to the site’s incredible review and rating functions, we can all see just what’s working for other shoppers just like us. 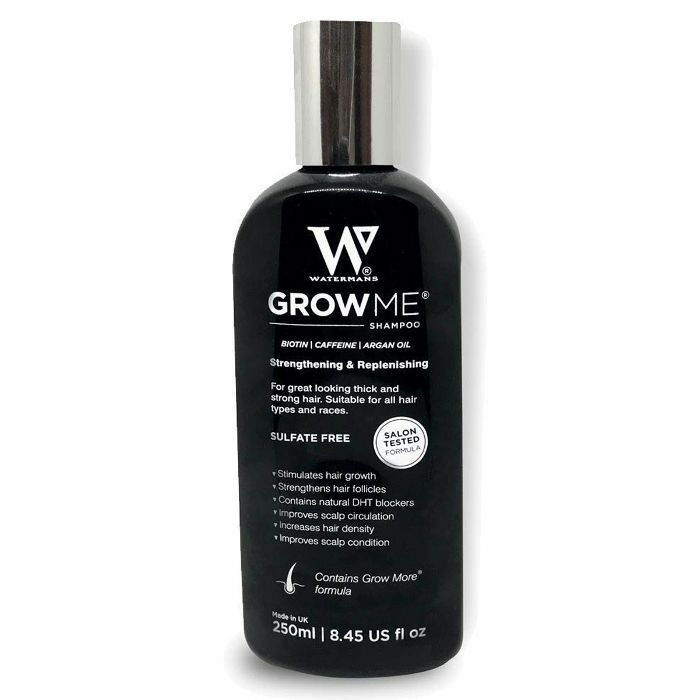 So if you’re ready to get your growth spurt on, keep scrolling for the top-rated hair growth products on Amazon right now. 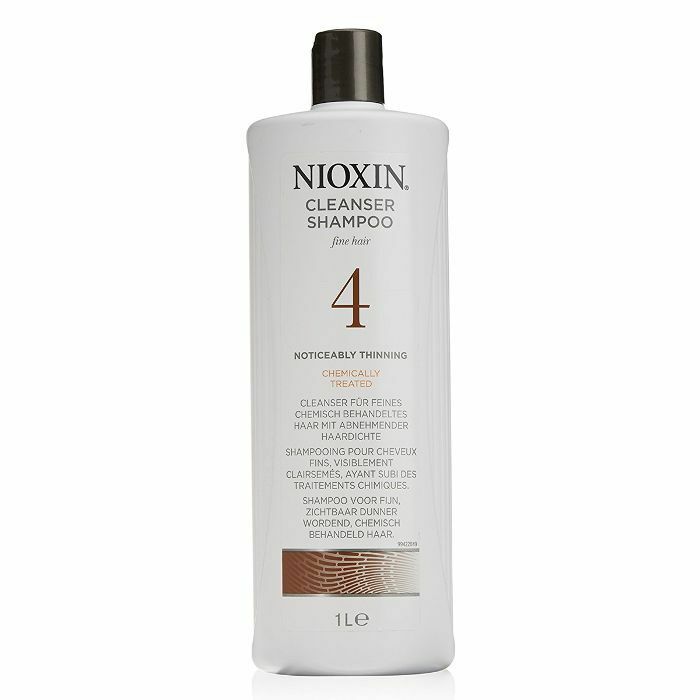 This sulfate-free shampoo comes out on top of all Amazon reviews and works to prime the scalp for a healthy hair growth environment. 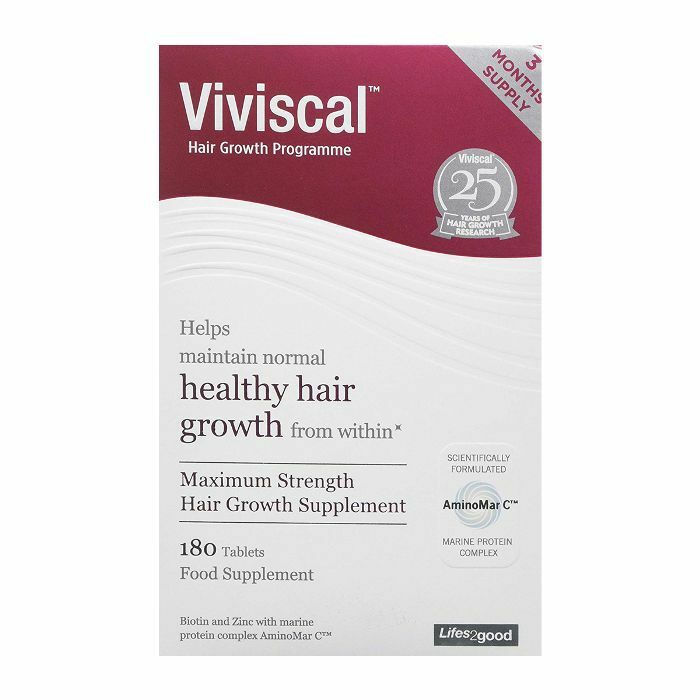 Packed with biotin, zinc, and amino marc (a marine protein complex exclusive to Viviscal), this max-strength supplement delivers key nutrients needed for growing strong locks. 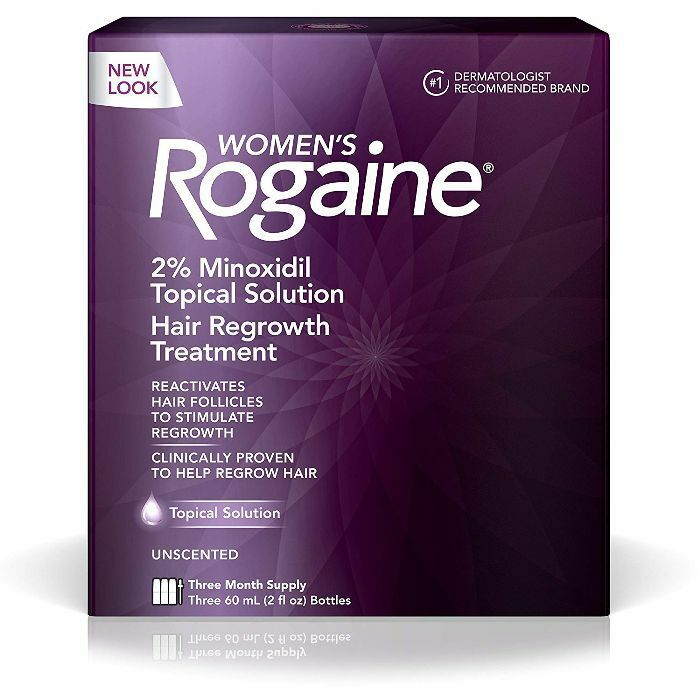 Rogaine tackles pattern baldness, and this scalp solution is a go-to for boosting regrowth and slowing down any hair loss or thinning. 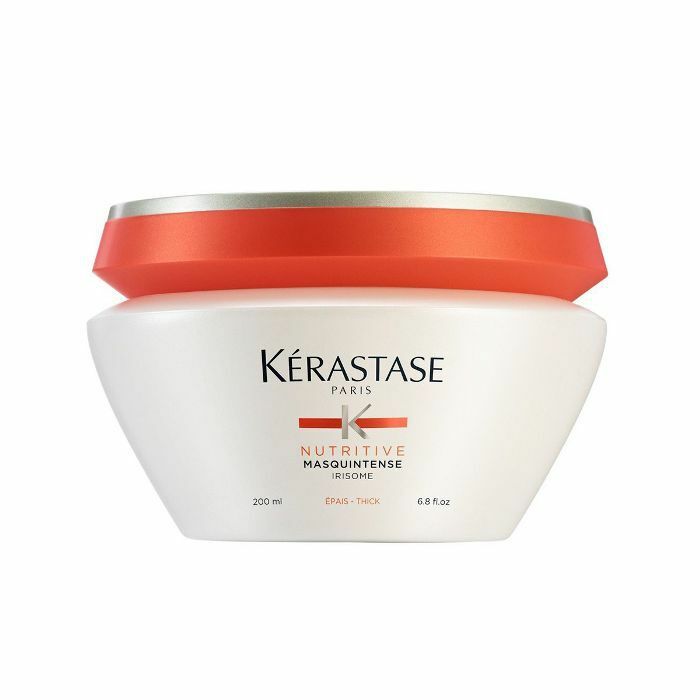 While you’re waiting for regrowth, sprinkle these fibers wherever you need them to give the hair a thicker, fuller appearance. The thousands of positive reviews don't lie. This unassuming hair oil has thousands of positive reviews on Amazon and is made with a mix of natural oils and botanicals. Reviewers say that steady use left their strands feeling thicker, healthier, and shinier. 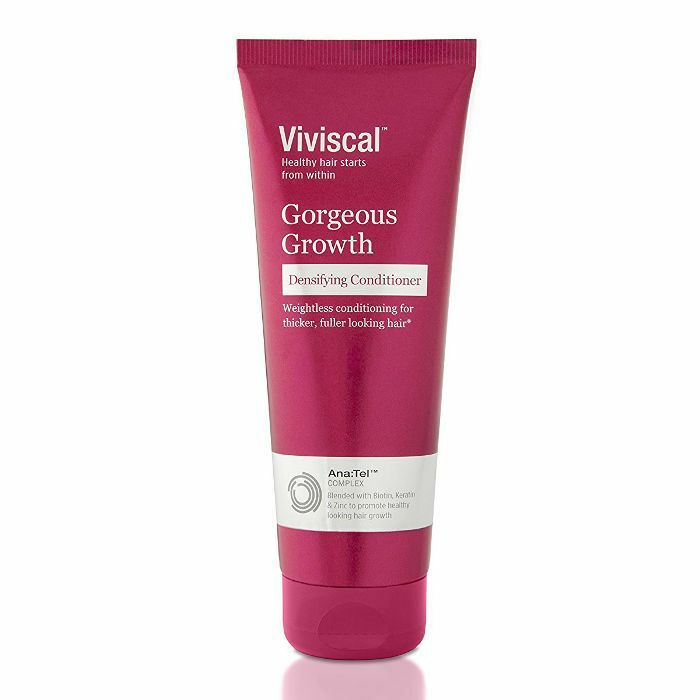 Another winner from the experts at Viviscal, this conditioner replenishes the scalp to encourage healthy growth, all while making the hair you do have look thicker and fuller. 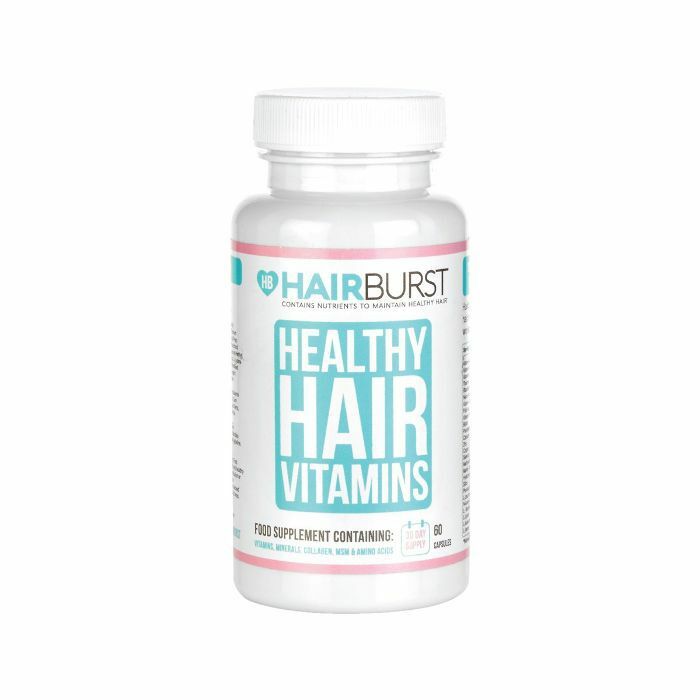 Silica, pantothenic acid, collagen, biotin, and others combine in these shine- and growth-boosting vitamins loved by UK celebrities like Danielle Peazer and Louisa Thompson. Thinning hair? 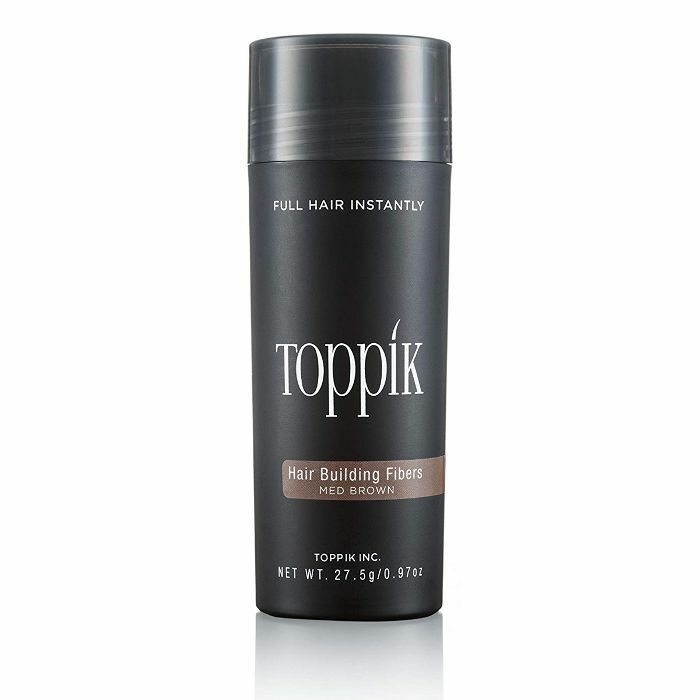 A whopping 75% of Amazon reviewers gave this thickening shampoo a five-star rating. For limp hair that’s been through the ringer, this reparative mask works to strengthen your strands and boost body for less breakage. 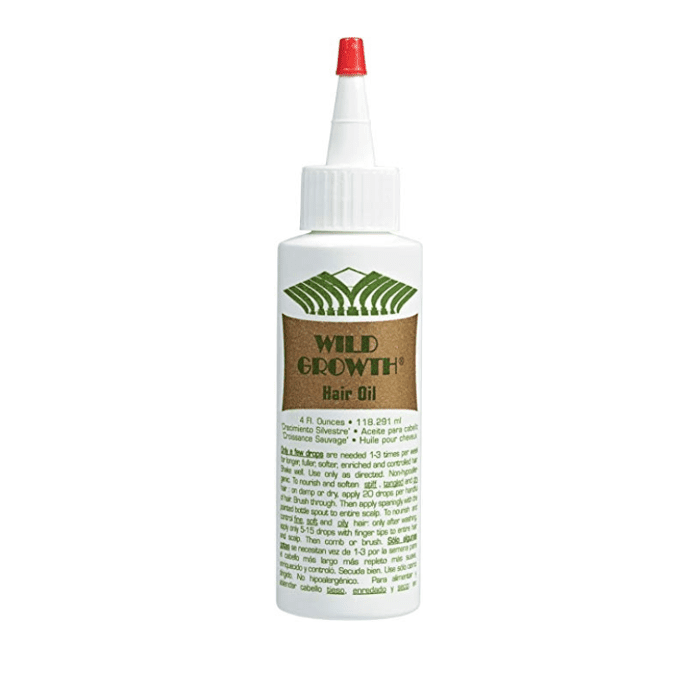 This serum comes at your hair issues from all angles, stimulating the scalp to encourage regrowth and fortifying strands to avoid breakage and split ends. We love an all-around good product. Up next, the four haircuts that make thin hair look surprisingly full.